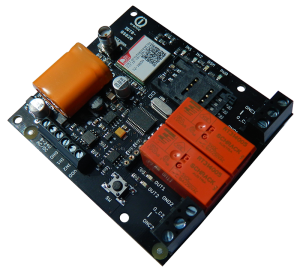 IQboard mobile is smart home power controller for DYI users and service providers. Suitable for sites which require remote control power of electrical equipments. They can be controlled from any reason such as freezing, time-based power control, overheating or other. Power can be controlled by phone, tablet or computer according to collected information from external sensors. 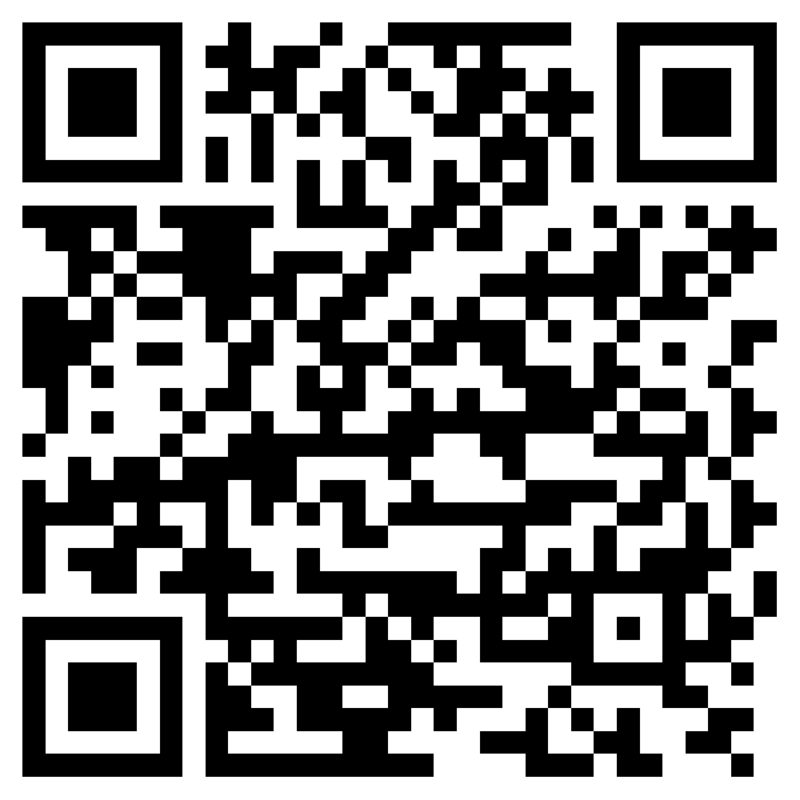 Easily over SMS, phonecall, voice-navigated call or Bluetooth. 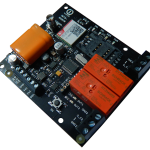 IQboard was designed as power controlling plattform for DYI installations and small service providers. If you love playing with technical miracles or just need simple HW solution with robust software features for your service plattform, IQboard will serve you very long time for very affordable price. Smart IQboard can be simply controlled remotely by traditional phone, mobile phone , smartphone, tablet or traditional PC. Controlled by SMS, voice navigated phonecall, smartphone comfortable application or PC. Power status, power outage, sensor generated events and other alarms are sent over SMS. IQboard generate triggered alerts to notify user about events and run appropriate actions. Two power outputs can be controlled remotely by user, built-in scheduler or an event. Power control consist of many optionable actions such as: turn on/off, on/off for configured seconds, restart, actions scheduling and more. 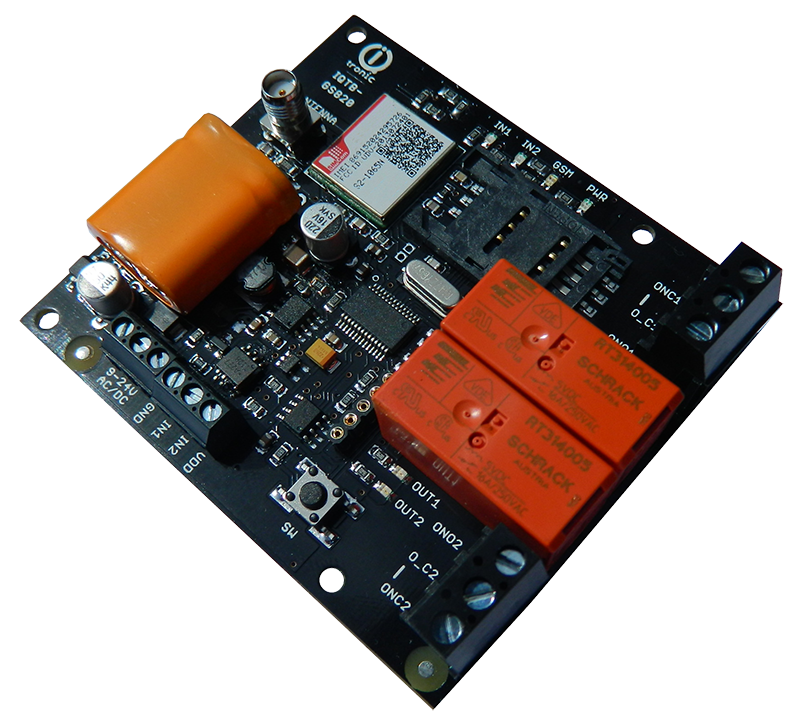 Power controller support many optional sensors to monitor environment and generate alarms on preconfigured events. Supported are external sensors like temperature / humidity / motion / smoke / gas detectors / door switch and more.